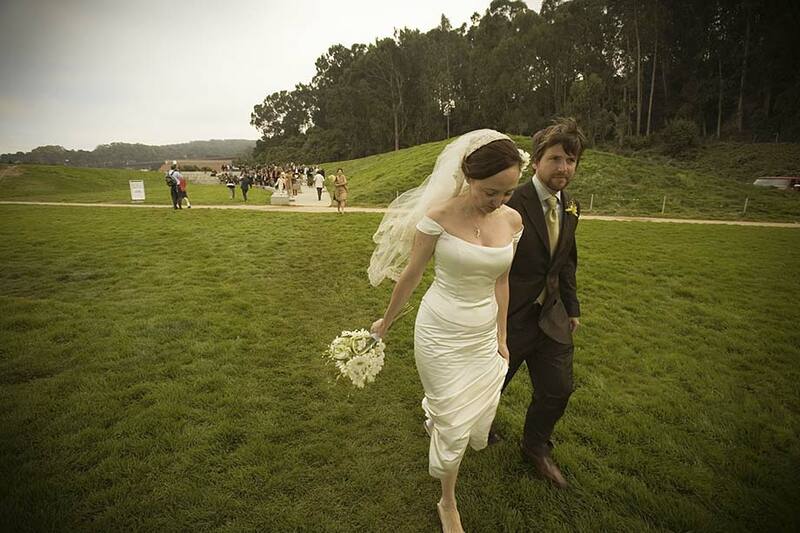 All images, text, content and design under the san francisco wedding photographers website markhansonweddings.com domain are the sole property of Hanson Digital, Inc. DBA Mark Hanson Weddings and are protected by United States and international copyright laws. No image, text, graphic or other portion of this site may be downloaded, duplicated, distributed, modified, printed, or reproduced in any form without the prior expressed written permission. Please contact our studio through the website or call 415-302-4781 to inquire about licensing fees. Fees are based on the proposed use, distribution and duration of a given image. For more information on US Copyright please visit the US Library of Congress website.